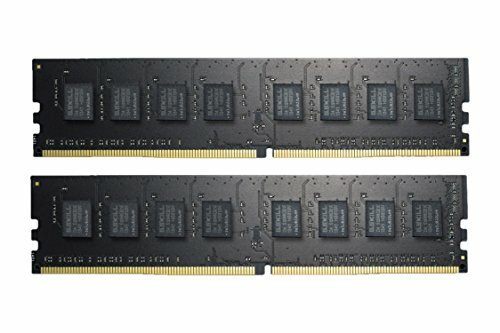 Wanted some black and cheap ram, this was fine! The only regret I have is for not going with 16gb sticks for future upgrading to 64 gb for my work. But for now it gets the job done! Works great for my needs. Had to enable Xmp to get it running at 2400MHz.